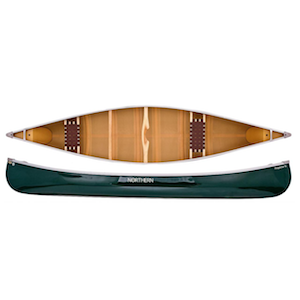 Designed with Canadian style in mind, the Prospector 15’s symmetrical design means it can fill the needs of solo trippers and tandem paddlers alike. 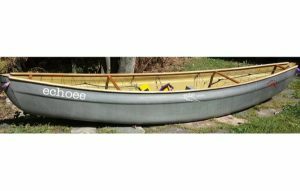 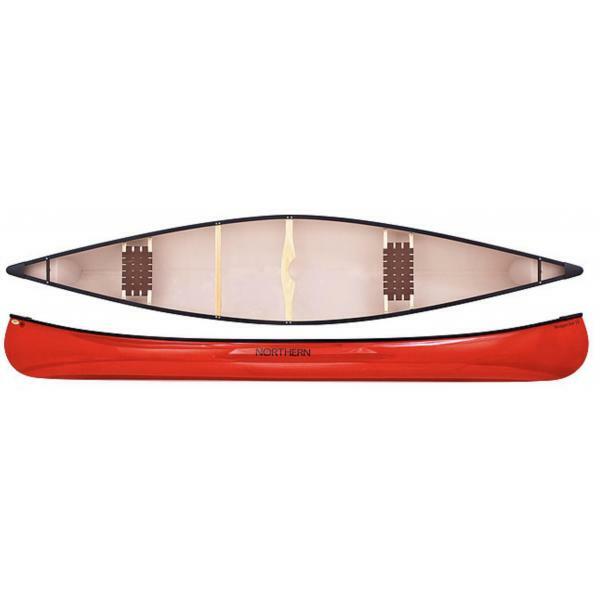 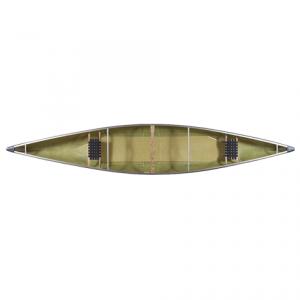 Quick and maneuverable in a solo position, and smooth and stable as a tandem, it is the ideal cottage canoe. 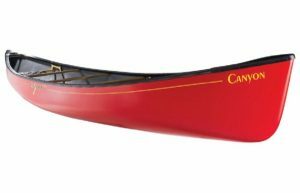 The 15 boasts solid mid-range load capacity coupled with the versatility of a classic Canadian canoe.